These days, when the plight of refugees so often makes the news, the Vietnamese diaspora seems to be experiencing a literary renaissance. 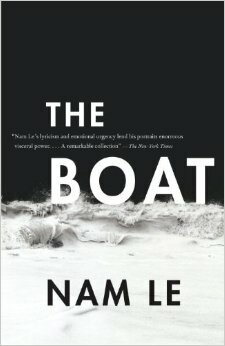 Foremost is the celebration of Viet Thanh Nguyen’s The Sympathizer, with its deserved Pulitzer Prize for fiction (read my review here).Alongside Nguyen, we have Nam Le’s collection of stories The Boat, Qui Nguyen’s new play Vietgone, and Ocean Vuong’s poetry collection, all appearing in the last year or so. Are they suddenly more assured voices, or is it that the reading public has become more interested in the stories offered by the Vietnamese diaspora? It might be a combination of both. Narratives written by immigrants have always spoken to the transient lives of people in the world, but it is just now that we see a mature collection of thoughts regarding the people who left Vietnam for even more uncertain lives abroad. The stories of the displaced, or those with multinational identities, are stories that speak to us of these particular times. 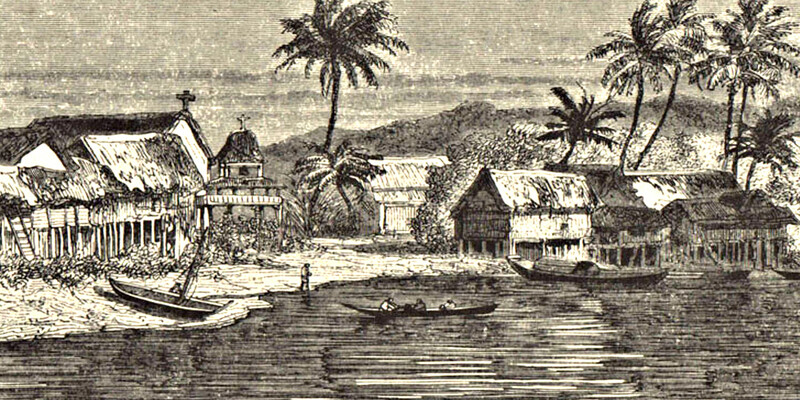 The first refugees and their children, uprooted by America’s bloodiest war, seem especially able to speak of this displacement, of describing the shifting, tenuous foundations of a home, of war’s wounds and shrapnel that rests embedded in the psyches of one’s offspring, years after its conclusion. The more the earth beneath us shifts, the more we listen to such voices. 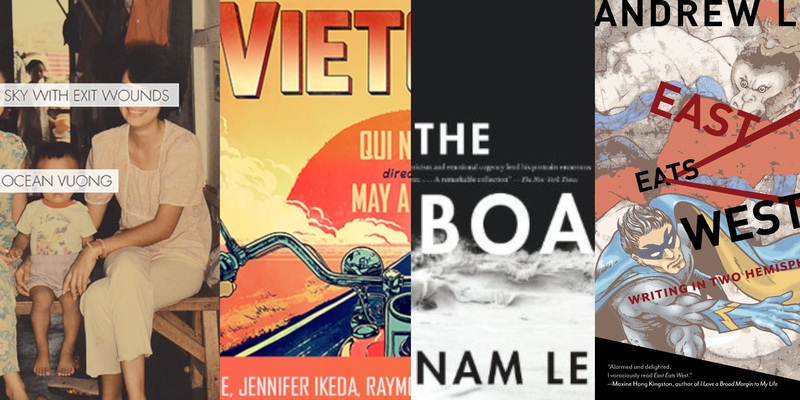 The recommended works below by writers from the Vietnamese diaspora encompass four major genres: the personal essay, short story, poetry, and play. They all share fragmentation, loss, and a longing for home as recurring themes. I was fortunate enough to meet Andrew at a reading he gave in Hong Kong. His essay “The Education of a Vietnamese American Writer” should be required reading for all Asian American students that are pushed into lives of stereotypical careers as doctors and lawyers by well-intentioned, but ultimately oppressive parents. Andrew writes about the complexities of living and growing up Asian American, with reminders of the past of his family and the war a factor in his daily decisions. His essays roam both San Francisco, all over America, where he lives, and Vietnam, as his family returns to visit after years away from Vietnam. Nam Le’s best story isn’t the eponymous story in the collection, but the one with an awkwardly lengthy name: “Love and Honour and Pity and Pride and Compassion and Sacrifice.” The purposefully awkward title captures the ineffability of Vietnam’s traumatic wartime experience as experienced by the older generation (the father in the story), and the younger generation’s clumsy attempts to put it into writing (the narrator, a creative writing student). The rough plot is of a Vietnamese father teaching his ambitious writer son a harsh lesson in cultural appropriation. What the father does by the story’s end is unforgivable… or is it the actions of the son, seeking to wrap his father’s experience in a bundled short story, that is unforgivable? The conclusion is a quietly devastating one; it speaks to the challenges of telling trauma, of the limits of fiction. The rest of the collection contains similar moments of heartbreak and levity, written in Le’s assured voice. Anyone who has read Vuong’s essay of his fragmented memories in Guernica magazine recognized a raw, distinct voice wrestling with the demons of his family’s past. 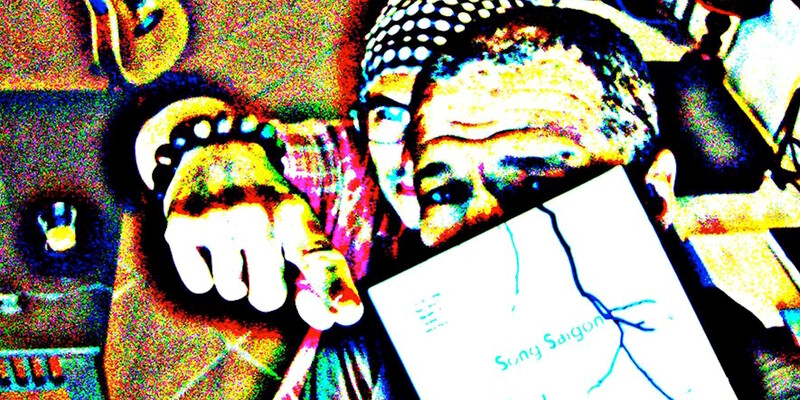 Now Vuong’s first collection of poetry has come out, and with it, we see the trajectory and arc of a gifted poet in the midst of constructing his best works. How does one capture the griefs of this life in sound, in the staccato rhythms of poetry, without the assistance of footnotes, or the expositional setup of a novel? Vuong’s sparse, cut up lines launch readers into the sharp emotional currents of his life and does exactly this. The startling violence in these poems touches not only the war immigrant’s story, but also formations of queer identity and the strangeness of an unforgiving, but a startlingly beautiful world. It’s a striking first collection from a gifted young poet. 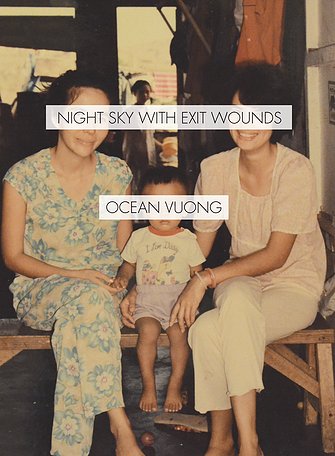 Ocean Vuong won the Pushcart Prize for poetry in 2014. Theatre might be the arts’ truest indicator that the diaspora’s voice is finally being heard. It seems forever that the only theatrical narrative of Vietnam remained Miss Saigon, which umpteenth retelling of the madame butterfly war story, that tired old cliche of the tragic Asian woman left behind by her Western lover during war time. I suppose it’s not entirely fair of me to criticize Miss Saigon, having never actually seen it, but the synopsis is all I needed to know not to be at all curious. 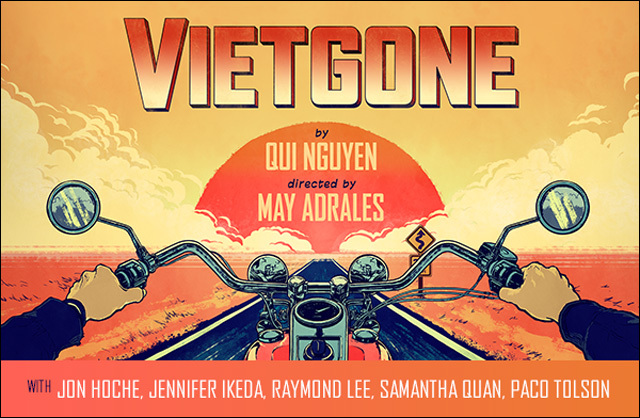 Vietgone is refreshing not only because audiences get to finally see its red-blooded Vietnamese characters (based on Qui Nguyen’s parents’ story) curse, rap, swear, screw (well, not exactly, but pretty close! ), and fall in love. 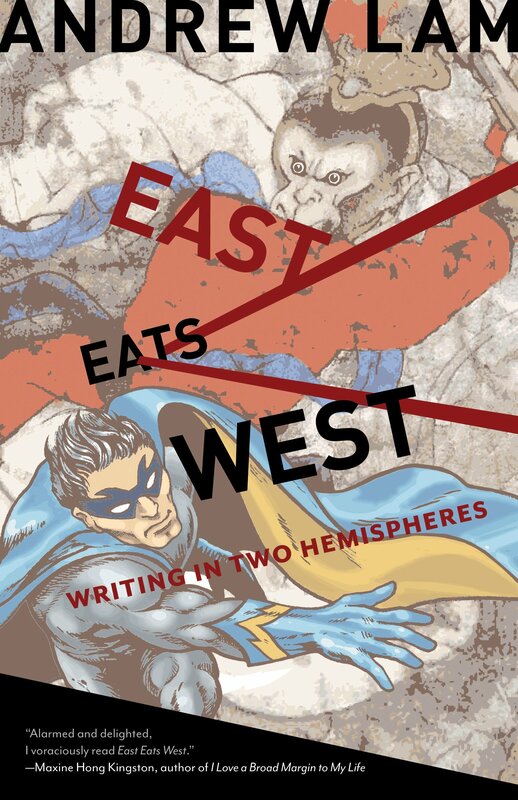 Qui Nguyen’s primary theatrical device is to have the Vietnamese spoken by its primary characters translated into modern idiomatic Americanese, mixed with hip-hop inspired slang (indeed, there are numerous moments when his characters break into rap). The American characters, including the potential white male love interest, speak broken Pinyin English (french fry, french fry, yee-haw!). 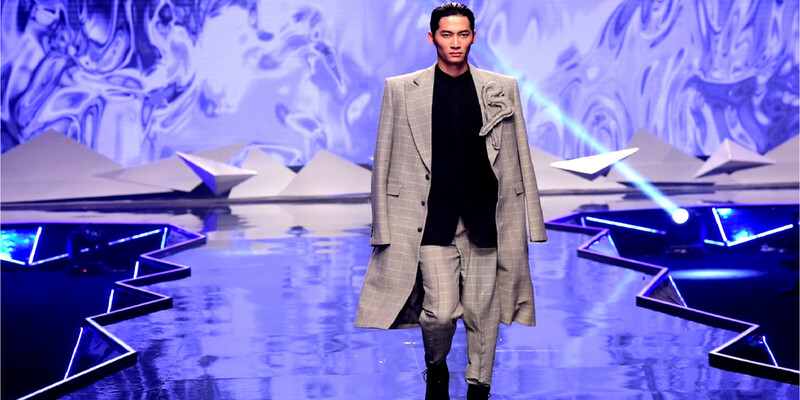 It’s a clever way for the audience to immediately inhabit the Vietnamese characters’ perspective and experience the telling of the tale from their point of view, for once. Vietgone’s a little messy, not all the scenes and rap moments work, but it’s absolutely entertaining and moving. I found myself at numerous moments battling tears caused by the emotions of the play added to a sheer joyous gratefulness I felt in having this refugee story be told by a fellow Vietnamese American, performed by such able Asian American actors. The play’s conclusion, a father-son dialogue leading to the outburst of a monolog, is as true, and sad, as anything currently in theaters. Come catch its run in New York City before it ends.